Sustainable Living - Artisan M.. 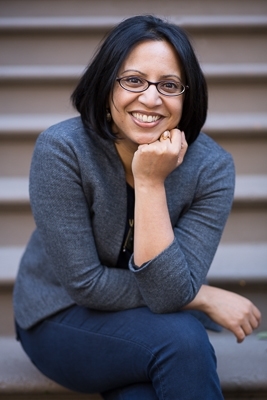 Earlier this month we featured Minke Dancha in our series celebrating International Women’s Day, who works with Connected In Hope. We caught up founder, Ryane Murnane to learn more about the organization. My background is in social work, and my early career was spent in Atlanta working with pregnant women who were battling drug addiction. Things shifted in 2008 when my husband and I began the process to adopt a little boy from Ethiopia. In 2009, my mom and I traveled to pick up our new son, Joseph, and completely fell in love with Ethiopia and the wonderful people that we met. 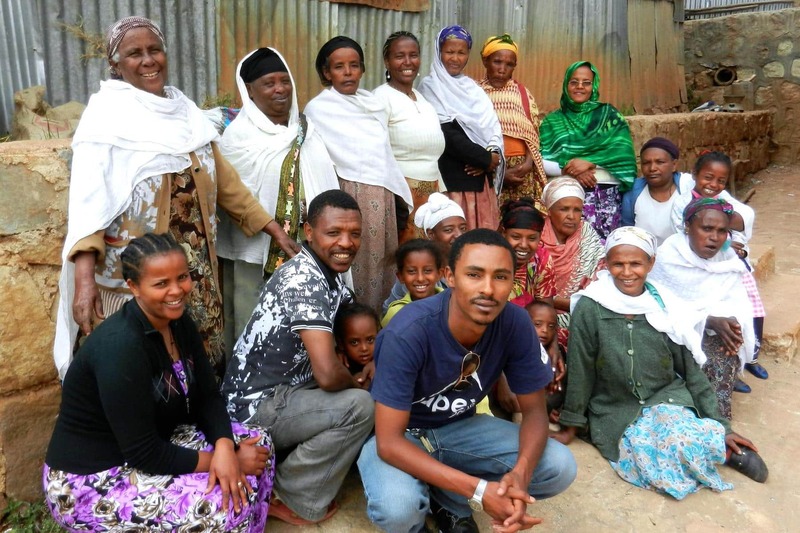 Our time spent traveling back and forth to Ethiopia over the next couple of years allowed us to see firsthand the impact of generational poverty on the lives of undereducated, marginalized women. We launched Connected in Hope in 2010 as a sustainable way to support these women, so that they could lift their families and, by extension, their whole community out of extreme poverty. 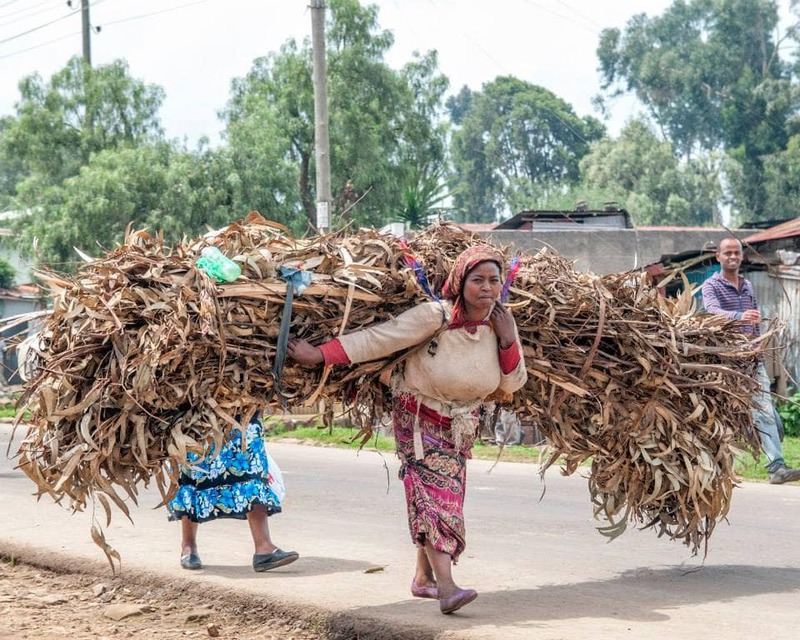 The women that we work with are, for the most part, former fuel wood carriers. 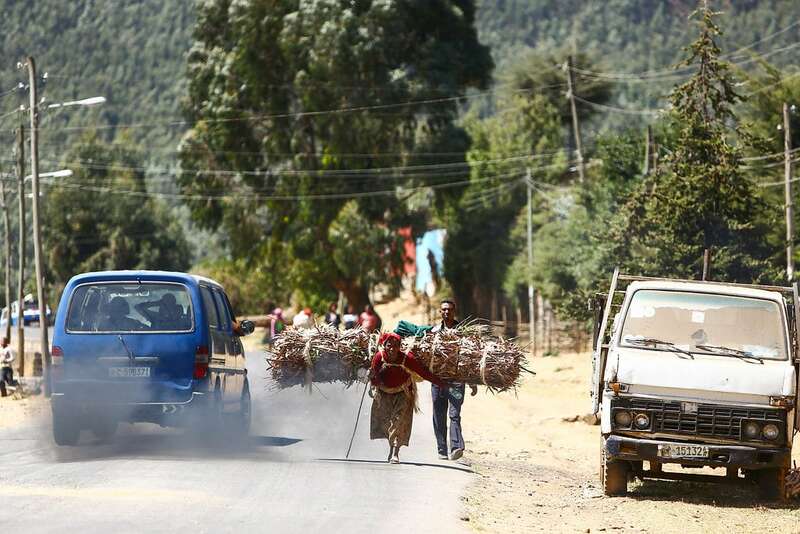 It’s hard to describe what the means to someone who hasn’t seen it, but essentially these women would strap 75-85 lb bundles of wood to their backs and carry it 8-10 miles down the mountain and into the city of Addis Ababa where it would sell for the equivalent of 50 cents or $1.00. The work was physically demanding and incredibly dangerous. 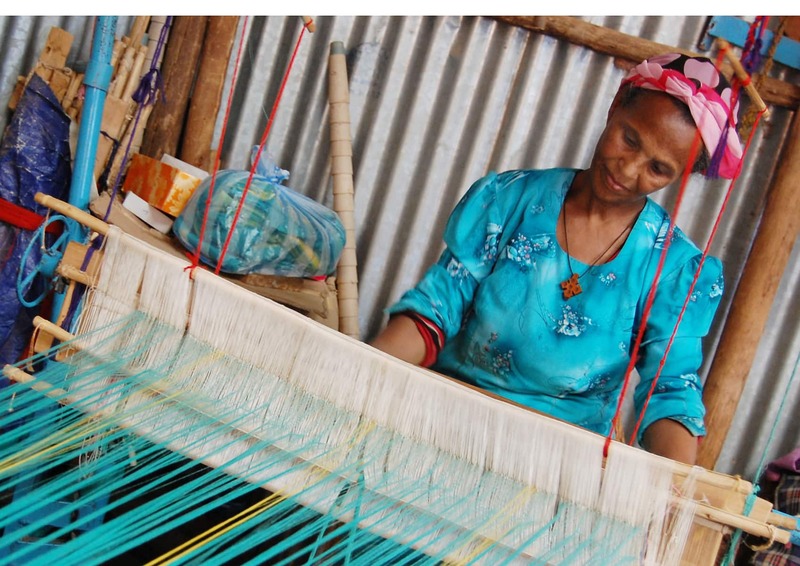 Our goal is to create a steady stream of sustainable income for these women through the production of high quality textiles, jewelry, and leather goods. 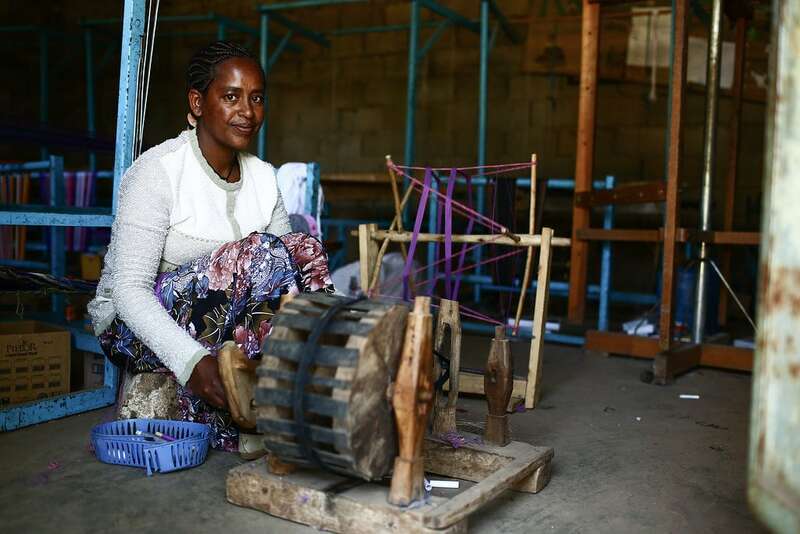 We currently employ about 70 artisans. The name Connected in Hope is really just symbolic of the fact that women all over the world have the same general hopes and dreams for themselves and their children. Our buyers and donors here are connected to our producers there in that same shared hope. 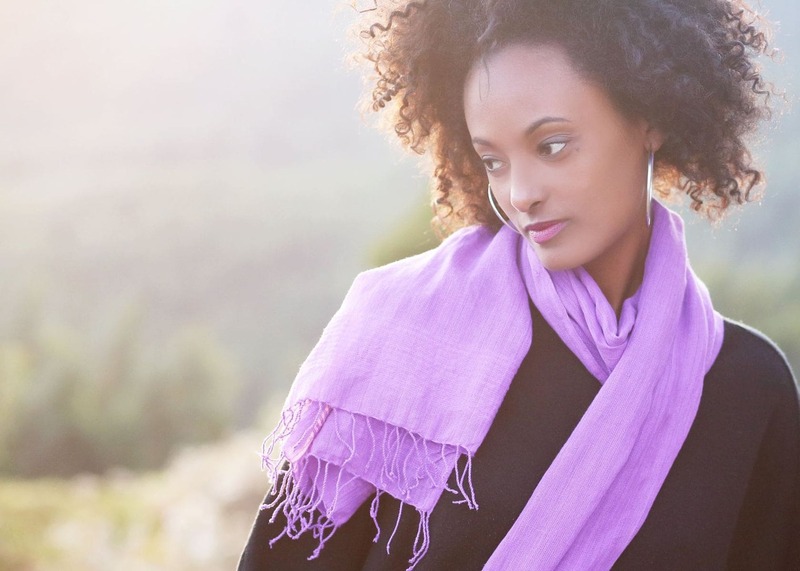 Pretty much all of our raw materials are sourced locally in Addis Ababa, from the leather to the cotton to the thread. 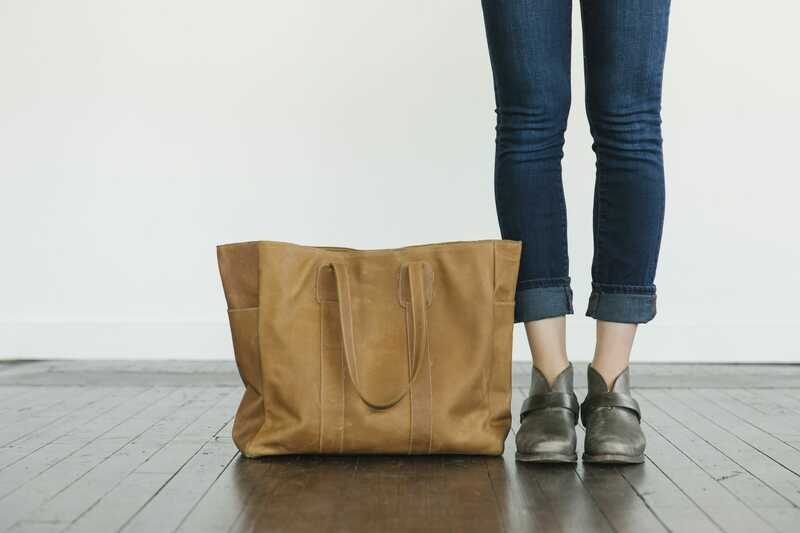 The one thing that we have had trouble finding is high quality hardware for our leather goods. We know that if people are going to invest in one of our bags, they want it to last for a very long time, so we import Riri zippers and other high quality hardware. 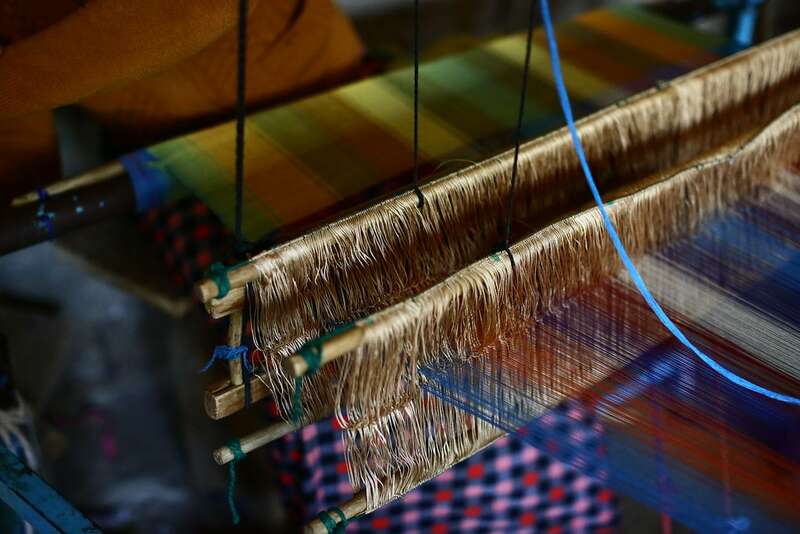 Our artisans utilize traditional skills (like hand-spinning cotton and weaving) that have been passed down through generations. They work closely with our US based team to create modern designs that are tailored to meet the trends of Western buyers. Our leather goods, scarves and jewelry tend to be our best sellers. We’ve done several retail pop-up shops over the years, but just exhibited at our very first trade show (NYNOW) last month. We are still getting our feet wet when it comes to wholesale partnerships, but we are excited to see what the future holds. Our target customer is the conscious consumer, women aged between between 25-50 years old, college education and always learning. She is socially conscious (most likely eco-conscious as well) whose interest include travel, fashion, home, and the outdoors. She is someone who cares about quality in products, and also about their origins. I am forever indebted to the incredible, loyal customers who buy our products. They understand, and care about, the story that was written with each pass of the shuttle or each stitch of the sewing machine. 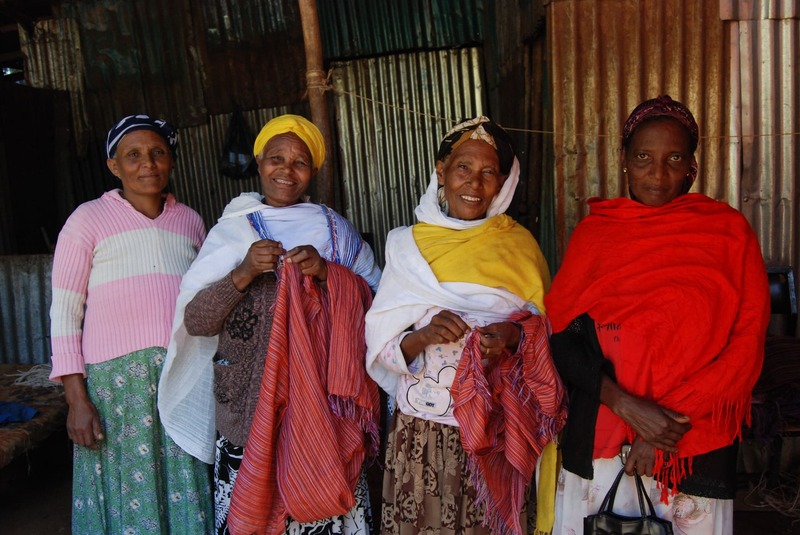 They choose to use their purchasing power for good and it is making a tremendous impact on the lives of women and families in Ethiopia. 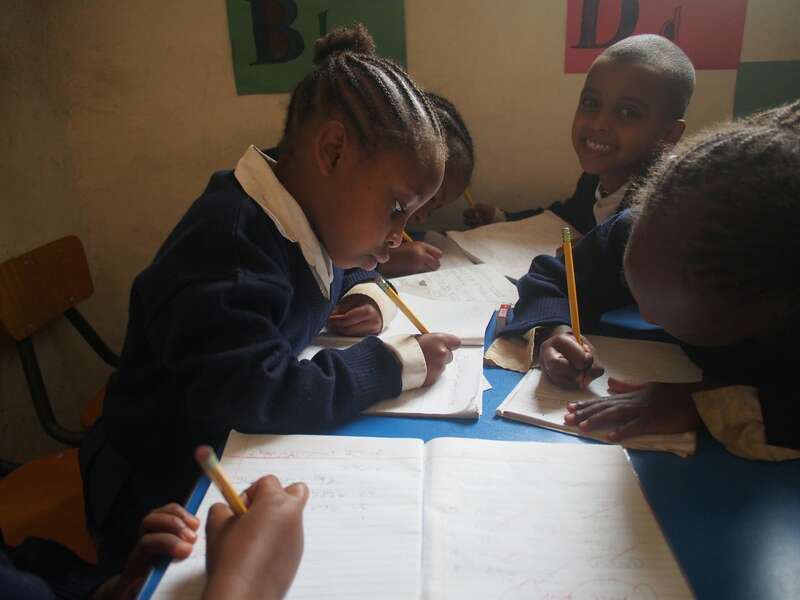 We have some really exciting things on the horizon in Ethiopia! 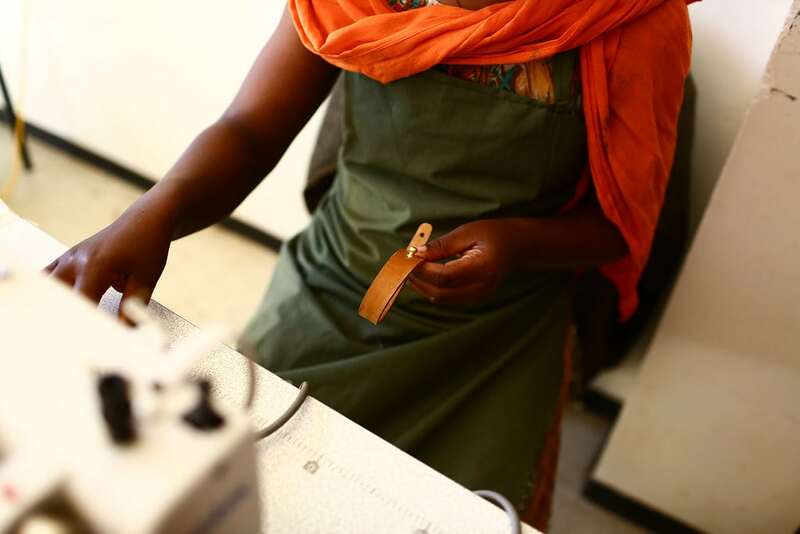 We are expanding our leather production capabilities, which will allow us to train and employ more women. We are also expanding our jewelry line. 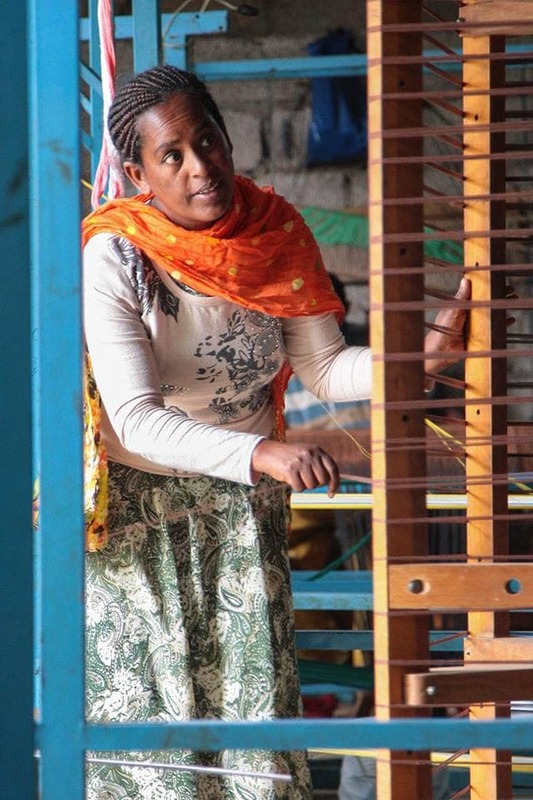 We are deeply rooted and strongly invested in the community where our artisans work/live. 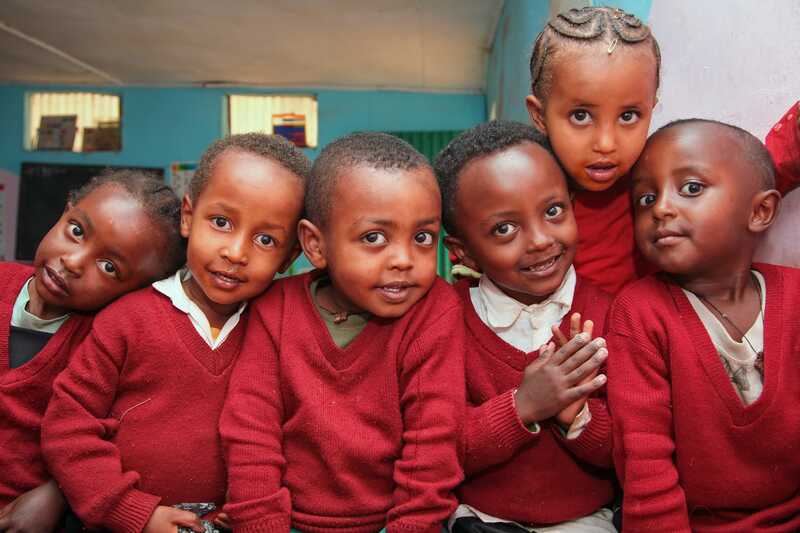 We currently operate a preschool and kindergarten, serving over 80 children. We are hoping to add a day care serving children 6 months- 3 years later this year, which will allow mothers to obtain work, participate in training or finish schooling. We are also plan to open a small health clinic in the neighborhood later this year. All of these holistic programs are funded and sustained through the sales of our products.